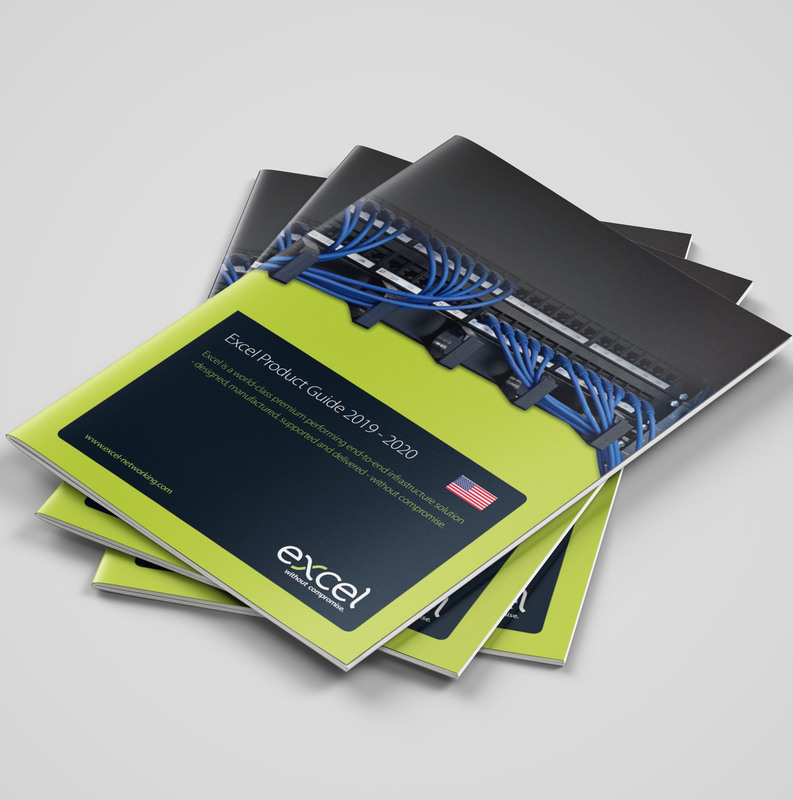 Excel Networking Solutions, the infrastructure provider that offers: Copper and Optical Fiber, Pre-terminated Solutions, Racks, PDUs, Voice and a full range of accessories, has launched an A5 Catalogue specifically to showcase the wide range of Copper Category 6A and 6 products that are currently available in the USA. The product guide clearly shows the full range available and provides a photograph, an overview, features and the part number information for each of the products available in the range. Each product set carries the UL Certification, and this is clearly marked throughout. Paul Mills, Director of Sales for North America region commented ‘This handy A5 sized catalogue is a great tool for our installers, particularly those new to the Excel brand. We’ve printed copies to be distributed from the branches of our distribution partners that are carrying stock, and the catalogue is widely available digitally. To find out more about Excel Networking, please visit our website at www.excel-networking.com. This press release was distributed by ResponseSource Press Release Wire on behalf of Mayflex UK Limited in the following categories: Computing & Telecoms, Transport & Logistics, Construction & Property, for more information visit https://pressreleasewire.responsesource.com/about.